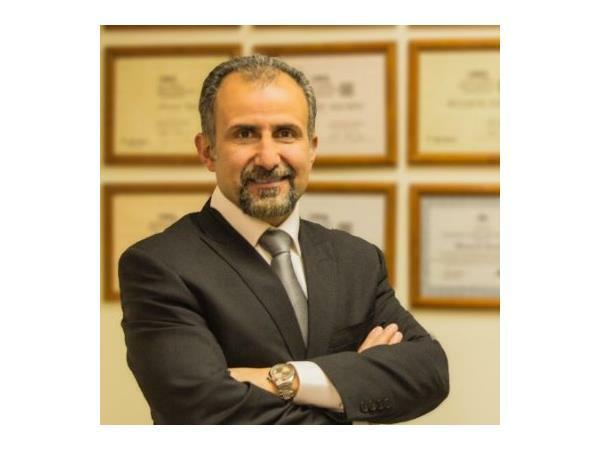 This morning we are going to be discussing franchising with Hossein Kasmai, Chief Executive Officer and founder of Franchise Creator. Mr. Kasmai founded many franchise concepts of his own including Guard-A-Kid. Guard-A-Kid founded in 2005, quickly became the industry leader and a very successful franchise in the field of Children and family safety. Mr. Kasmai gives his advice to prospective franchisors and franchisees. 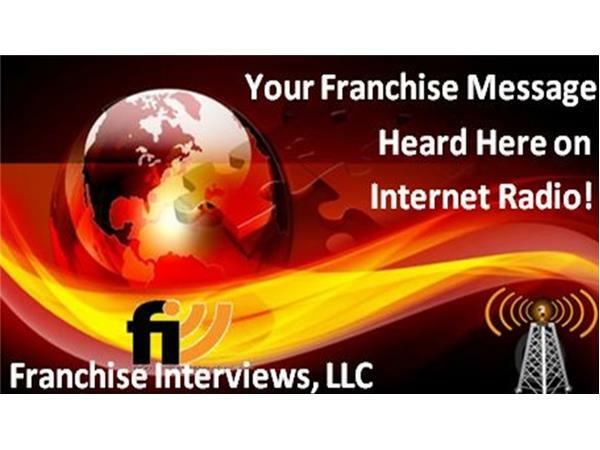 Franchise Creator provides a one stop approach to franchise development. 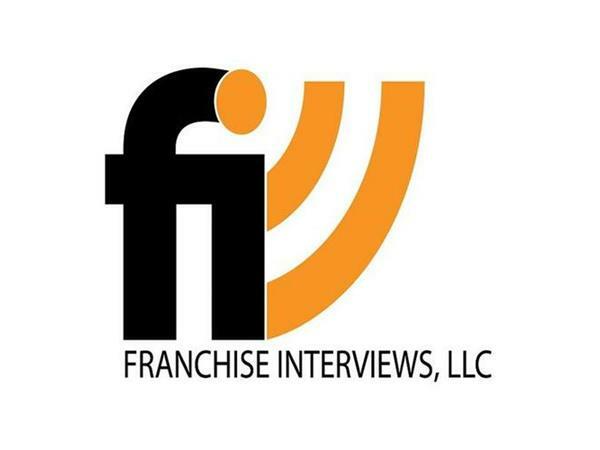 In part 2, we will hear a clip from our Great Quotes in Franchising Podcast.